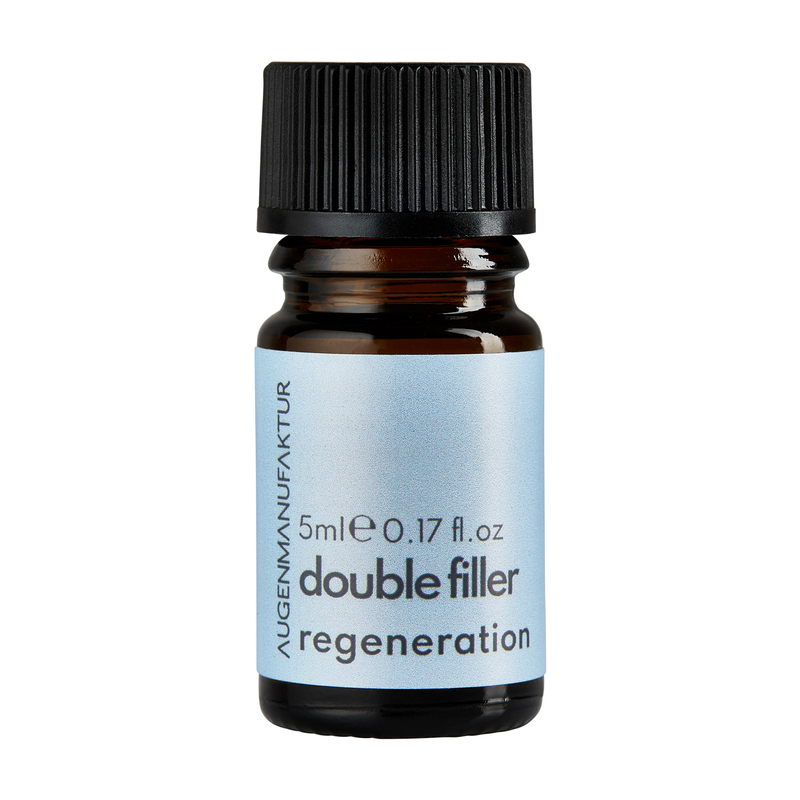 Our Double Filler has two different keratin proteins, one keratin penetrates deeper into the lash structure and repairs from the inside and the other acts as a protective and caring substance and repairs from the outside. The Double Filler can be best combined with a lash treatment such as lash lifting. The Double Filler strengthens the bounce of the lashes so that the lift effect is maintained for a long time. Biotin as a beauty vitamin for skin and hair. Panthenol has a soothing effect. Arginine helps to stimulate the growth phase of the hair. Mit einem Mircobrushstäbchen auf die Wimpern vom Ansatz bis in die Spitzen auftragen, von beiden Seiten. Nur für gewerbliche Verwendung. Kontakt mit den Augen vermeiden. Sofort Augen spülen, falls das Erzeugnis mit den Augen in Berührung gekommen ist. Gebrauchsanweisung befolgen. Lichtgeschützt und kühl lagern.